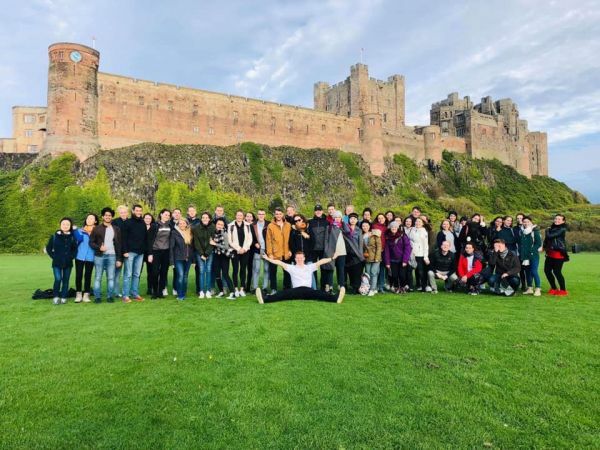 We are an award-winning family company that provides guided coach and walking tour experiences in Northumberland and the North of England for individuals, families & student groups and societies as well as business conferences and team building workshops. 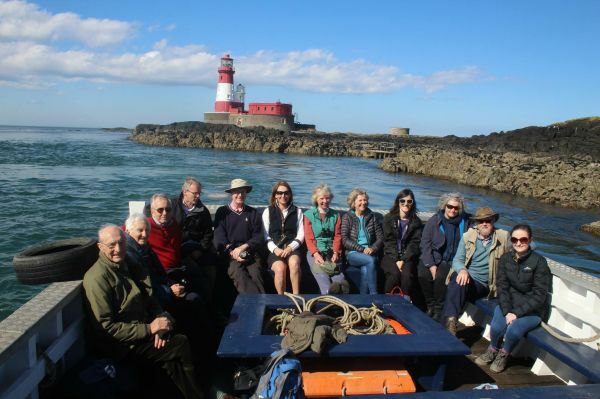 With our tour experiences, it is important that our customers have fun and feel they are amongst friends. Our Tour Guide, Rob has gained a reputation for providing a very genial service, getting to know his guests and making them feel they are not merely a ‘customer’ but a welcome friend. 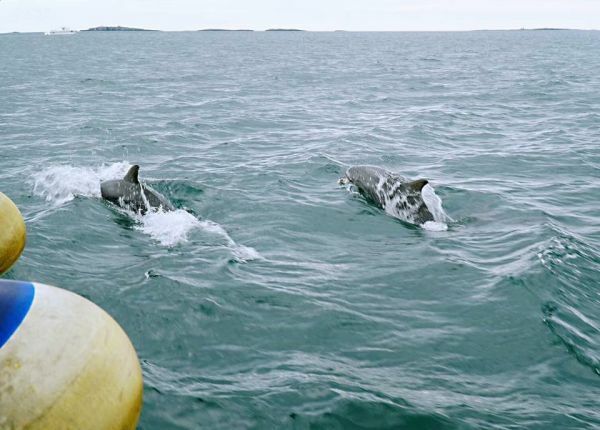 As a result, a lot of our guests are eager to repeat their tour experience with us for both public and private trips. 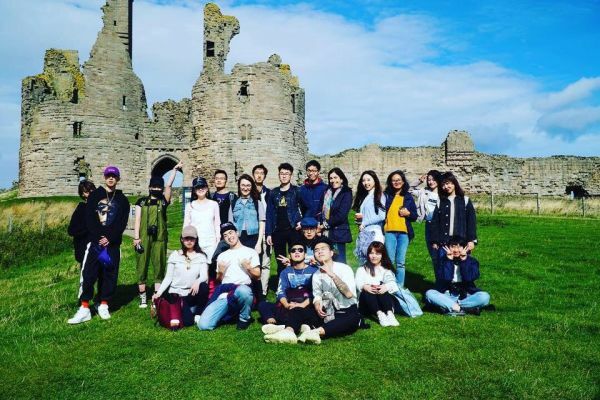 Where appropriate, we also offer themed tours such as our award-winning Harry Potter trip to Alnwick Castle or ‘Hogwarts’ where Rob dresses as the film character ‘Ron Weasley’ and entertains his audience with broomstick training and a film location tour of the grounds as well as providing historical facts of the castle itself. 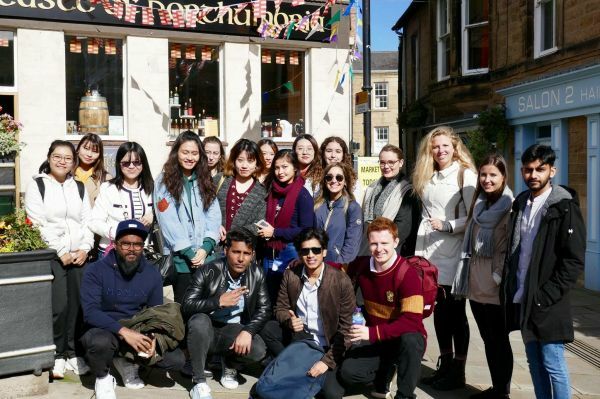 We will be providing a walking Alnwick Tour every Tuesday and Wednesday commencing April to show visitors everything that Alnwick has to offer from visiting Hogwarts itself to the amazing second hand bookshop Barter Books. 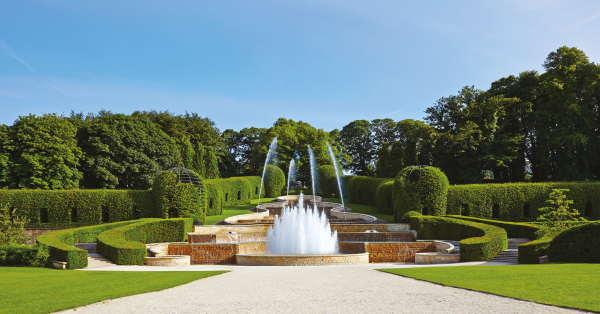 In addition, we provide a variety of themed, sightseeing and historical tours. 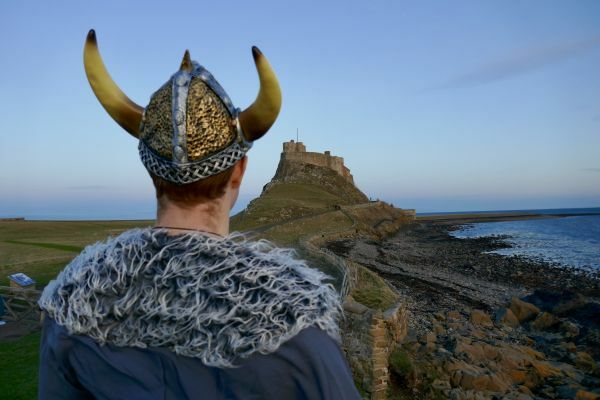 New for 2019, we are introducing a Viking themed trip to the Holy Island of Lindisfarne where Rob will take on the role of ‘Ragnar Lundgren’ to take you across the tidal causeway, show you around and introduce you, not only to the Viking history of the island but all of the interesting facts and attractions it has to offer. 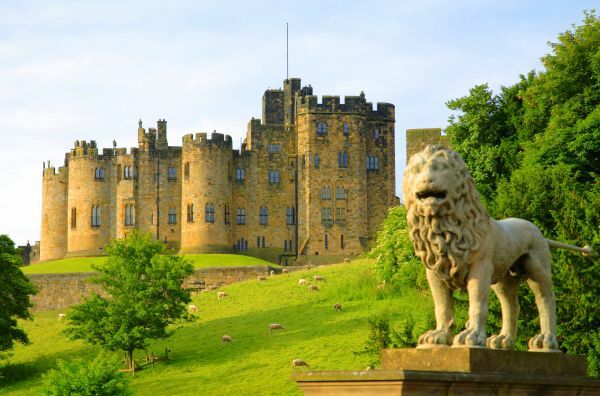 These tickets are for a walking tour of 'Alnwick Town and Castle's Full Historical and Harry Potter Experience' taking place every Tuesday from 2nd April until October 22nd 2019. 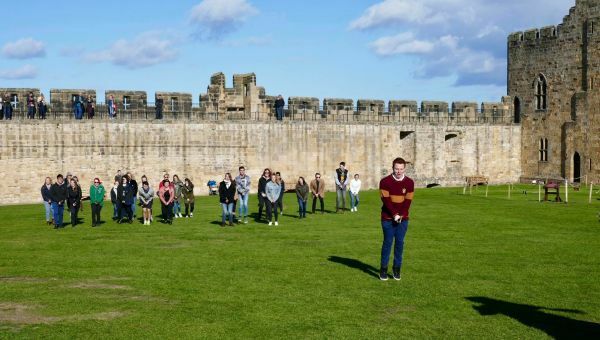 They include entry into Alnwick Castle as well as fun and informative commentary from tour guide Rob/'Ron Weasely'. Lunch is not included in the ticket price. 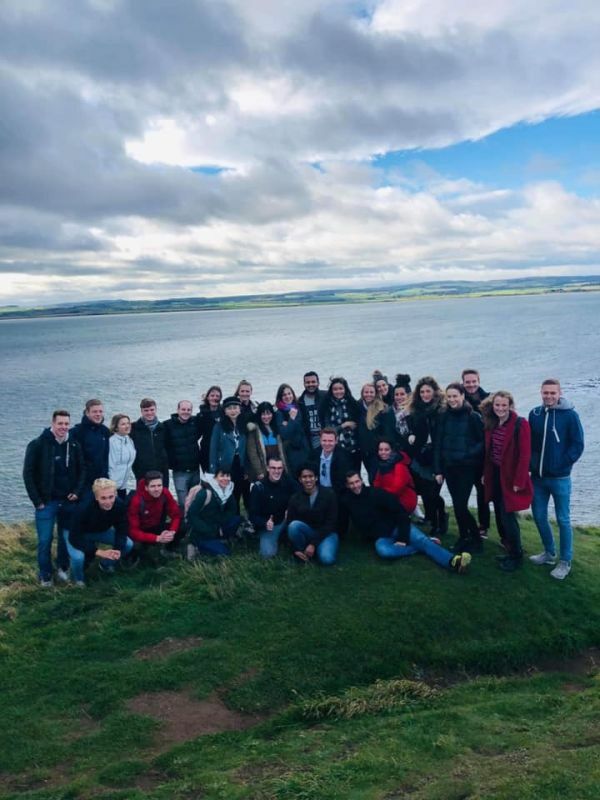 The Viking trip was delightful and the history of the island was very interesting, presented to us in a fun and engaging way by our guide Robert. Apart from the tour of the island, we had some free time for lunch and additional sightseeing. The day ended with a visit to St Aidan's Winery, where we had the chance to try locally produced mead. 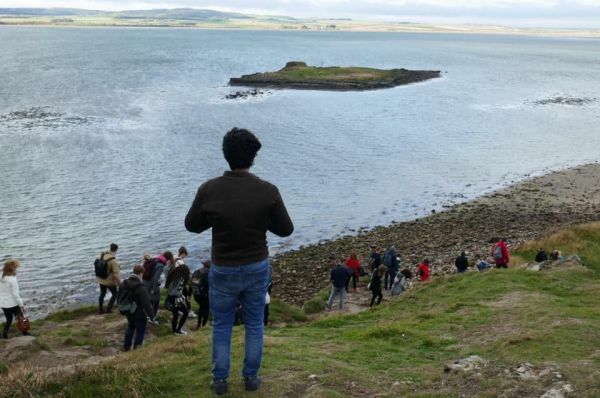 The island was beautiful and the tour was very well organised. This trip is a must for anyone who is interested in Viking history and culture. Rob (and his lovely dad!) 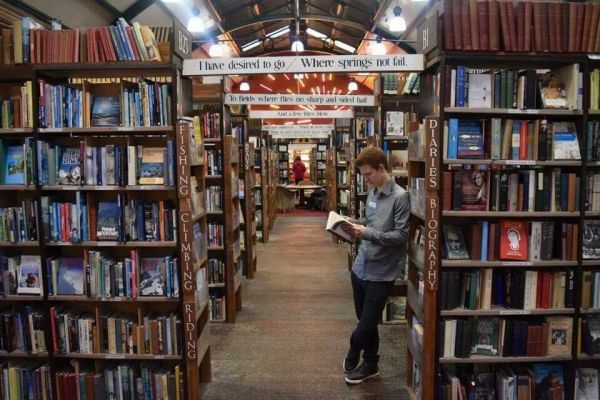 reignited my kids old love affair with Harry Potter on a tour around Alnwick Castle and Barter books. Knowledgeable, nicely paced and just enough free time. 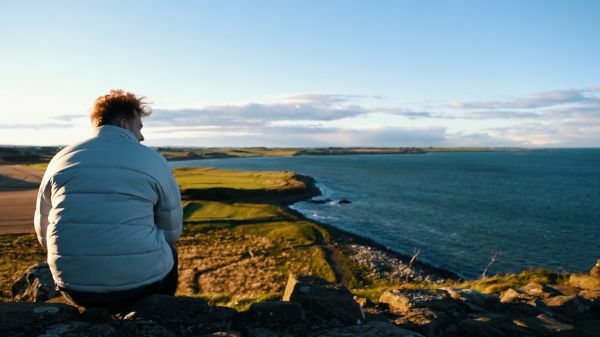 I also started a new love affair with Northumberland the next day, which was bright and blue. 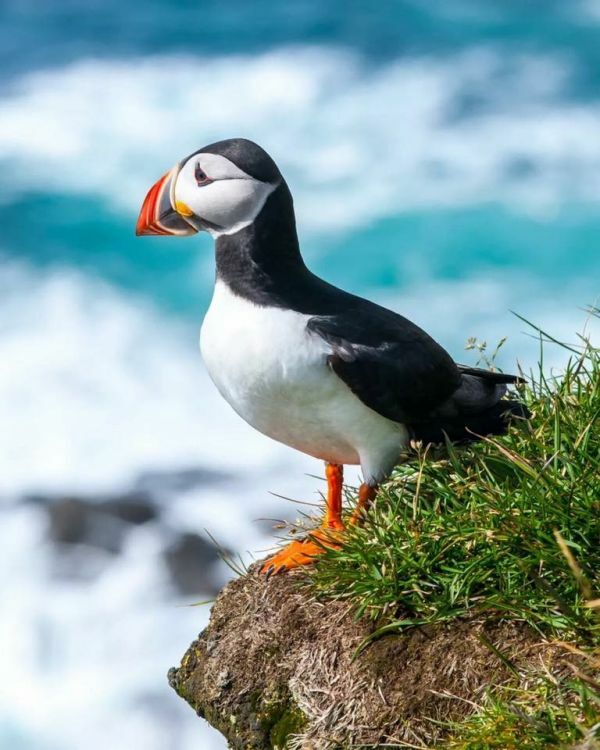 We did a private 9 hour trip with Rob, packing in Bamburgh, the Farne Islands, lunch, football on the beach, a trip to Lindisfarne and a lovely drive back to Alnwick. Returning satisfied but not exhausted, energy levelsexpertlhy managed throughout by him - he was thoughtful and interesting throughout. Cannot recommend his tour offering highly enough, on top of his local lore, his deep Pokemon knowledge went down well with the kids! 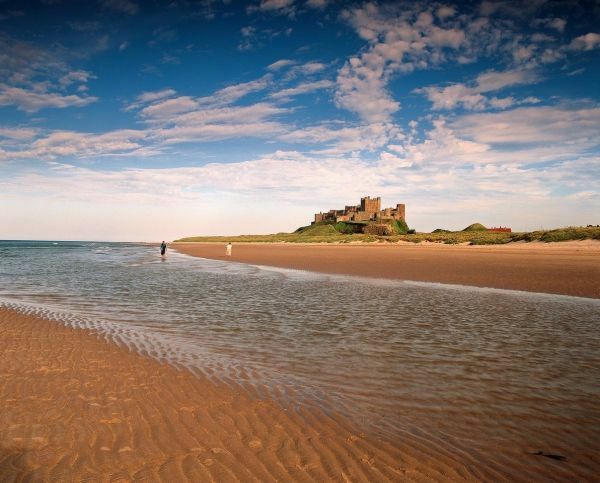 Northumberland is lovely, with good facilities and fascinating history. You can do it on a good pair of legs and public transport easily enough. The people we met were funny, frank, helpful and forthcoming. 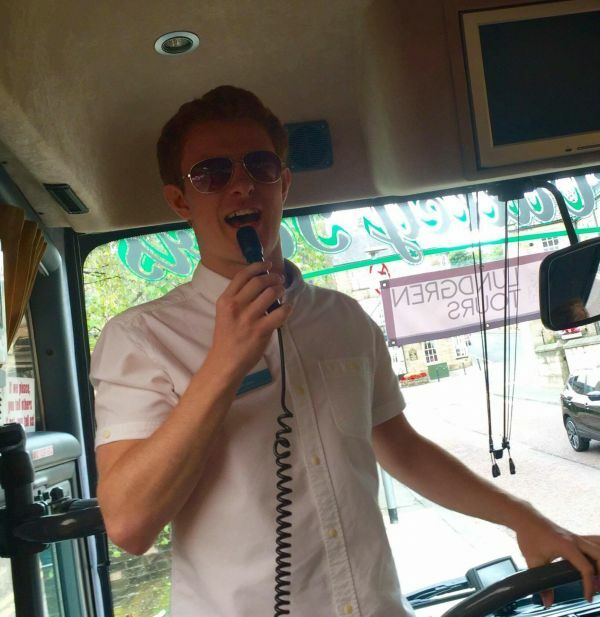 Really nice tours, provided by a great guide! Can only recommend, for everyone! If you want to have fun and learn new things, Robert is you guide. Excellent guide with great local knowledge. I was part of a group who done the Alnwick walking tour at the weekend and it was very enjoyable despite some true British weather closing in on us. The guide was knowledgeable and allowed the right amount of time at each stop for us to take in the information and have a photo opportunity. I learned lots of interesting things about the town that i didn't already know despite having lived locally for 15 years. 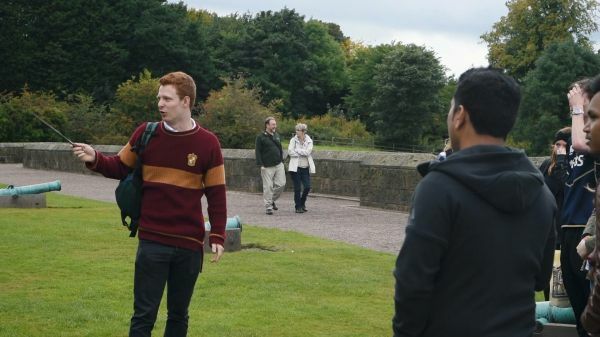 I can't say i'm a fan of Harry Potter but i still found the points of the tour that focused on the relevance of the film and the towns Castle, to be humorous at times and engaging. Don't be put off if you aren't a Harry Potter film buff - Harry Hotspur will engage you instead! A very worthwhile trip and a great way to spend my afternoon. Was staying in Newcastle for a semester abroad at the time and Rob made it really easy for me and my friends to see some of the best places in the north of England. 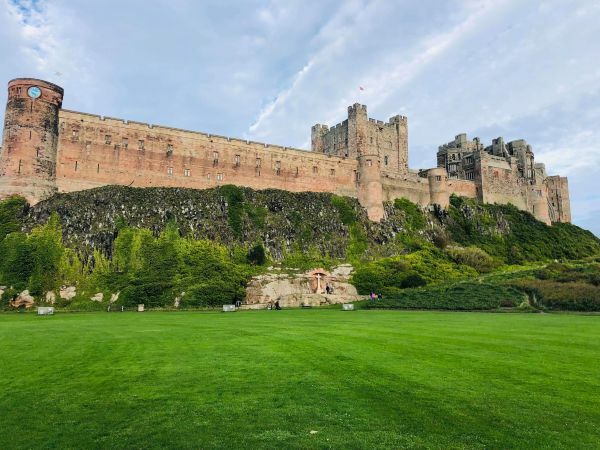 Alnwick Castle (September 2018): Spent the day exploring the inside of Alnwick Castle and having a walk around the lovely town. 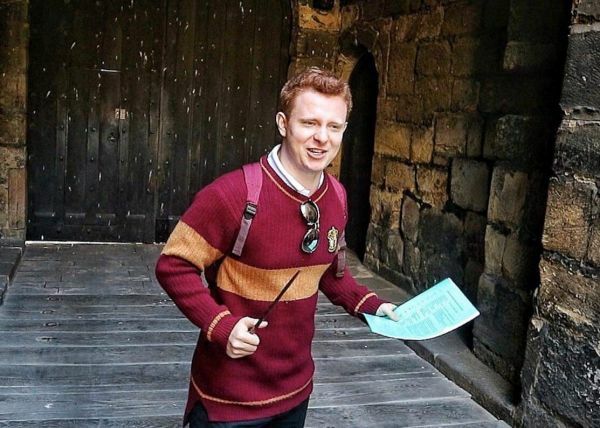 Rob created just the right atmosphere for Harry Potter fans by dressing up as Ron Weasley. 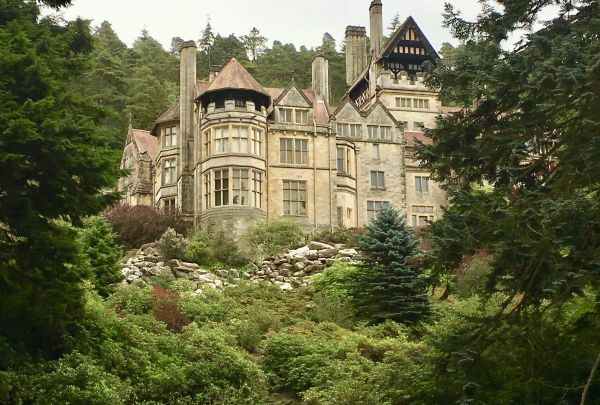 Furthermore, he provided us with lots of interesting facts about the history of the castle and its current inhabitants as well as pointing out several spots featured in the movies. My absolute highlight was the Broom Riding Lesson given by castle staff with an extreme love for detail. It was really a blast fooling around with my friends, Rob and the teachers! 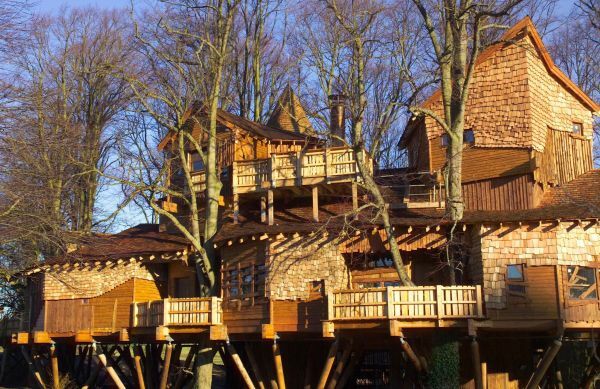 Afterwards we also visited a bookstore housed in a former railway building and the Alnwick Garden Treehouse. I had a lot of fun exploring the city and hearing pieces of information by our tour guide who also pointed out other events taking place over the year. There we also visited a shop offering several local drinks giving us a taste of the region. 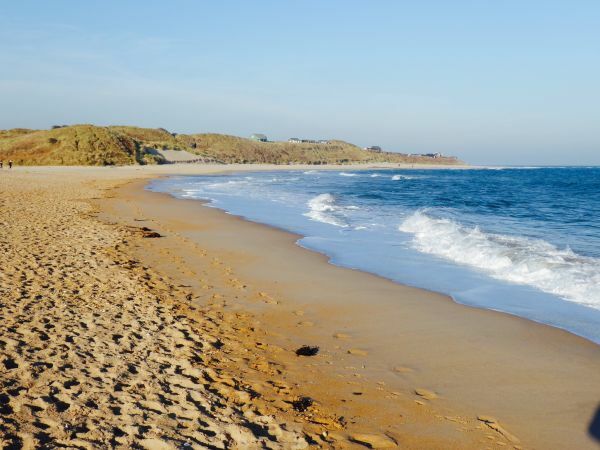 Before leaving for Newcastle we visited the nearby beach to enjoy the view. 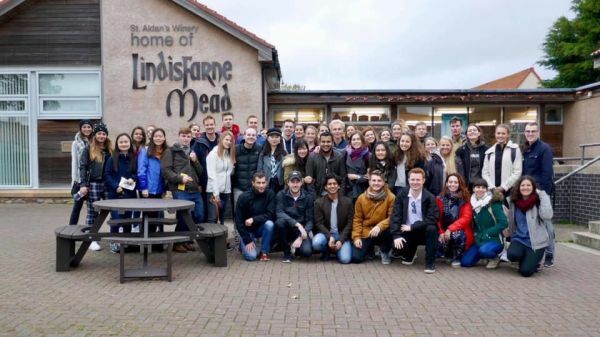 Lake District (November 2018): Being very happy with the first trip my friends and I decided to go on another trip of Lundgren Tours to visit the beautiful national park Lake District. 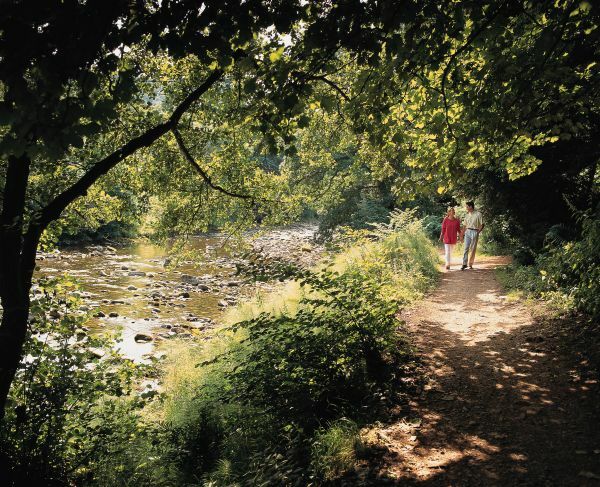 The trip mainly featured a walk along Lake Windermere and in the nearby forest. At the end we enjoyed an outstanding view of the Lake at sunset from Orrest Head Hill. Overall: One of the best travel experiences in Newcastle. Enjoyed very much going on each of the trips. Money was definitely well spent in both cases. Rob created a lovely experience by being welcoming and informative. Booking in general was very transparent and easy. Having made bad experiences with a trip organised by *another company*, which cancelled a trip, didn't answer my mails and dragged out the refund until I initiated the refund process by my bank, booking with Lundgren Tours really set my mind at rest. Can definitely recommend going on the trips!